The Great Western Trail is a wide unpaved trail located in rural Weld County in Northern Colorado. There is a 3 mile section of the trail that connects to the Windsor Trail system on the northeast edge of the Town of Windsor, traveling northeast across open countryside to the center of the Town of Severance. There is also a 2 mile stretch of unpaved trail beginning at Cheyenne Avenue in the Town of Eaton and proceeding west toward Severance to County Road 33. Construction of trail between Eaton and Severance is planned for Fall 2019, connecting the two existing sections of trail to complete the entire 10.5 mile Great Western Trail. The Great Western Trail is a mixed-use recreation trail that utilizes the abandoned rail bed of the Great Western Railroad. The trail helps to preserve this historic right-of-way through the “railbanking” provisions of the federal National Trails System Act. The trail has a gentle grade, is quite wide, has very few street crossings and offers nice views of the adjacent farmland and the mountains on the western horizon. 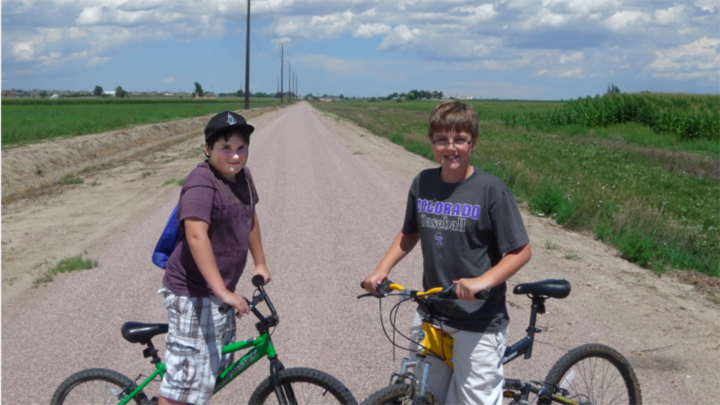 The Great Western Trail is part of Northern Colorado’s growing regional trail system. 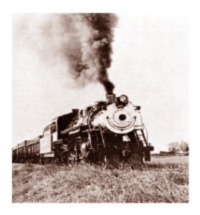 The tracks for the Great Western Railroad were laid in the early 1900’s to service the booming sugar beet industry in the Northern Colorado area. These rail lines crossed through Weld County, Larimer County and Boulder County. The Great Western Trail provides a recreational opportunity for the three communities as well as access for the local schools. The trail is maintained as a soft surface trail. It creates a corridor to connect the three communities and connects to the Town of Windsor Recreational Trail System to the west. The trail can be used to reach Windsor Lake and via on-street bike lanes to connect with the Poudre River Trail. Your tax-deductible contribution to the Great Western Trail Foundation helps fund construction of the trail by providing the local matching funds required by our grants.